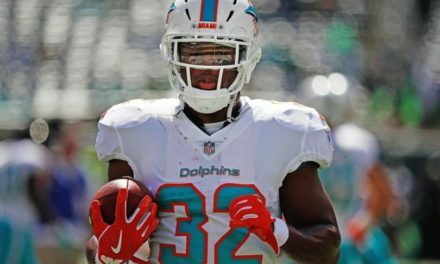 On the heels of many “leaks” and posts regarding a tank job of the 2019 season. One thing still remains, this team regardless of future plans will need to trot out a Quarterback this season. 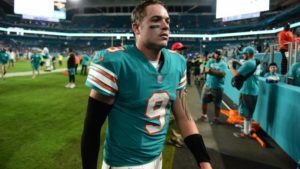 With most, all but certain that Ryan Tannehill will no longer be a part of this team moving forward the clock starts now to find a 2019 starter. The choices vary depending on the severity of the rebuild. I have tiered the QB’s available based on different approaches this front office may take. Assuming that the Dolphins are in fact moving on from Ryan Tannehill. That leaves us with some pretty bleak, very inexperienced and not highly touted prospects to take the reins. David Fales was an Adam Gase darling, project QB. Former 6th round pick of the Bears in the 2014 Draft. Fales hasn’t been much more than a training camp/preseason arm in his short time in the league. He’s a heady QB with more value between the ears than anything. The type of guy who will likely step into coaching as soon as he steps out of the game. A functional passer with no elite traits to speak of. If creating a bridge to the holdover players in the locker room and the new coaching staff is important to the organization. Fales might emerge as a guy who sticks in the QB room. Falk came to the Dolphins as an early season cut from the Titans who drafted him 6th round. 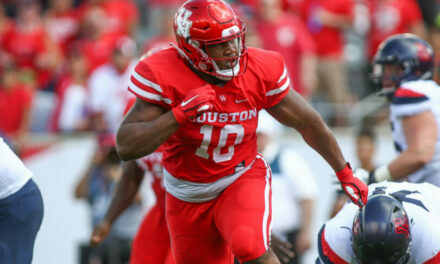 He looks the part at 6’4″ 215 and can make some big throws but is plagued with arm strength inconsistencies and accuracy issues. The most damaging stat for his upside is that in college 74% of his passes travelled less than 10 yards. He spent most of 2018 on the IR and doesn’t really have any ties to the locker room or the new coaching staff coming in. Ruddock, a graduate transfer from Iowa handpicked by Jim Harbaugh to lead Michigan. Yet another 6th round pick. 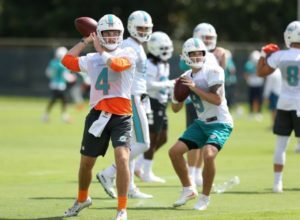 Of the QBs the Dolphins currently roster Ruddock is the most polished, gameday ready. There’s nothing overly special about his gameplay but everything he does is average or slightly above, no glaring deficiencies in his game. Reminds me of Chase Daniel, nothing special, can win some games as a starter. But ultimately a very quality backup. Ruddock served as the primary backup in Detroit and is linked to newly appointed Dolphins QB coach Jim Caldwell. The top two QBs on the market are as enticing as they are wild cards. The money that will be spent is very likely out of our price range, but I’ve seen the Dolphins do stranger things. The production of these two is unclear and the big money may be spent in vain. The curious case of Nick Foles. 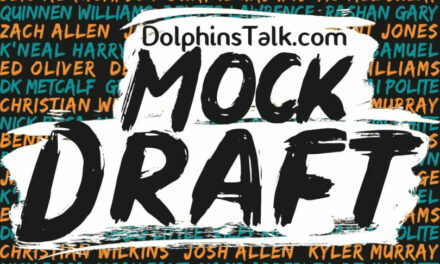 Taken in the 3rd round of the Ryan Tannehill draft. Found success in Chip Kelly’s offense throwing for 27 TDs and just 2 INTs in 2013. Kelly would eventually trade Foles for Sam Bradford straight and Foles would fall into the Jeff Fisher wormhole. 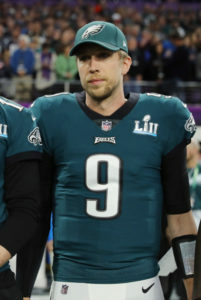 Foles would return to Philly and the rest is a well-documented Super Bowl run and a quality sequel in 2018. Bridgewater had an astounding preseason, with the Jets. 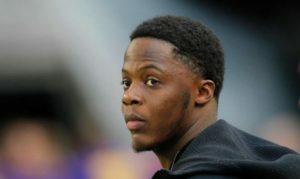 The Jets effectively turned a cheap 1-year deal into a 3rd round pick moving Bridgewater to the Saints. Bridgewater would be an immediate fan favorite in Miami. A 4-star recruit out of Miami Northwestern. A feel-good story after he battled back from a devastating knee injury. If his market stays small, he would be a slam dunk signing for this rebuilding franchise. Unfortunately, I think there are enough QB hungry teams that are in win now mode that his market will be elevated. The thing with Bridgewater is he’s shown flashes of elite play but has also shown signs of not being anything more than a slightly above average starter. 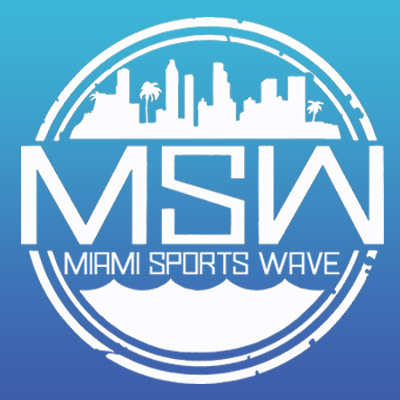 For this Miami team I’m not sure spending big money on another QB that you’re not sure what he is, is the right path to take. If the Dolphins are indeed stripping everything for parts and planning to rebuild starting with the trenches. The QB position will be filled with a fairly inexpensive stop gap guy that can lead a team for a year or maybe two. Someone who the locker room can get behind even in the low times, someone the youth movement can grow behind. In this category I have three potential QBs that could fit the bill. 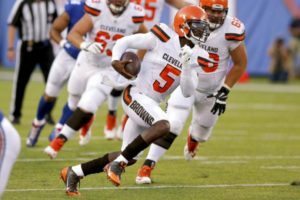 Tyrod is the kind of spark plug QB that can keep energy high for a franchise who is currently rebuilding. A QB who puts his body on the line in game situations and has commanded respect within the locker room at all stops. A grinder with an elite work ethic and more than competent in all aspects of the game. In my opinion Tyrod would be the perfect choice to pair with a young rebuilding roster while maintaining a high energy and win first culture around the team. 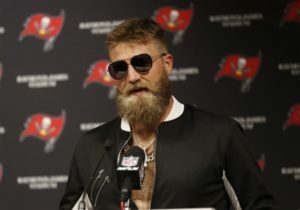 If you’re purely looking for a couple of wins and a ton of stats Ryan Fitzpatrick. But with Fitzpatrick you know you’re getting a handful of MVP caliber games, followed by a few drop off the table games. The Dolphins could do much worst at bridge QB than a guy who started 2018 with 3 straight 400+ yard, multiple touchdown games. While looking for a bridge QB it’s entirely possible that they’ll not only be looking for a starter for a year or two but could also be looking for a guy that can grow in the system and serve as a quality backup moving beyond the franchise QB arriving in town. 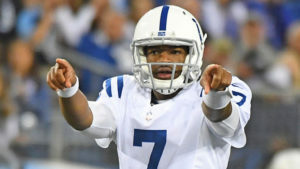 In a surprise preseason trade Brissett was thrust into action with almost no time to prepare. He went on to start 16 games and pass for 3000+ yards in a system he was learning on the fly. He added 4 rushing TDs. In that season he looked the part, he led a team he was new to that was down more than they were up. Couple that with his familiarity with Chad O’Shea and Brian Flores and we may have a recipe for an exciting move at QB. Now this could only happen via trade but if he’s a guy O’Shea is comfortable with then the price tag shouldn’t be too much to make the move. It’s pretty unlikely the Dolphins would draft a 3rd round or later project QB and thrust him into the starting role. But this concept would align with the idea of bringing in a guy to start that would eventually provide a quality backup role. 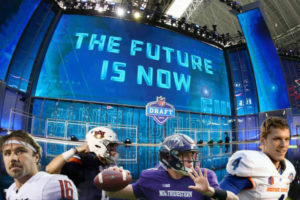 I’ve narrowed down to 4 QBs I believe could be serviceable day 1 starters Clayton Thorson, Brett Rypien, Jarrett Stidham, and Gardner Minshew. While all four of these guys have varying skillsets and deficiencies with the right coaching, I believe any one of them could be a competent starter and transition into a top tier backup. 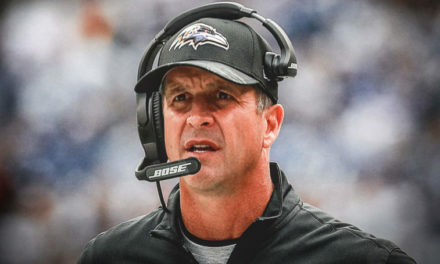 My prediction is that we add savvy veteran Tyrod Taylor and add a mid draft pick in Brett Rypien to our already signed Jake Ruddock while we spend all of our other resources building the trenches and bolstering this team in preparation for our Franchise QB to arrive in 2020 or 2021. Give me a follow @DPoNFL to continue the offseason conversation. NextDT Daily 2/1: What is Tanking? Tyrod Taylor is a joke!! !